RE/MAX Action is a team of trusted Real Estate professionals - dedicated to being experts in buying, selling and working hard for our clients. From holding our clients hand through the process - to keeping them clients for life...our passion is helping others. 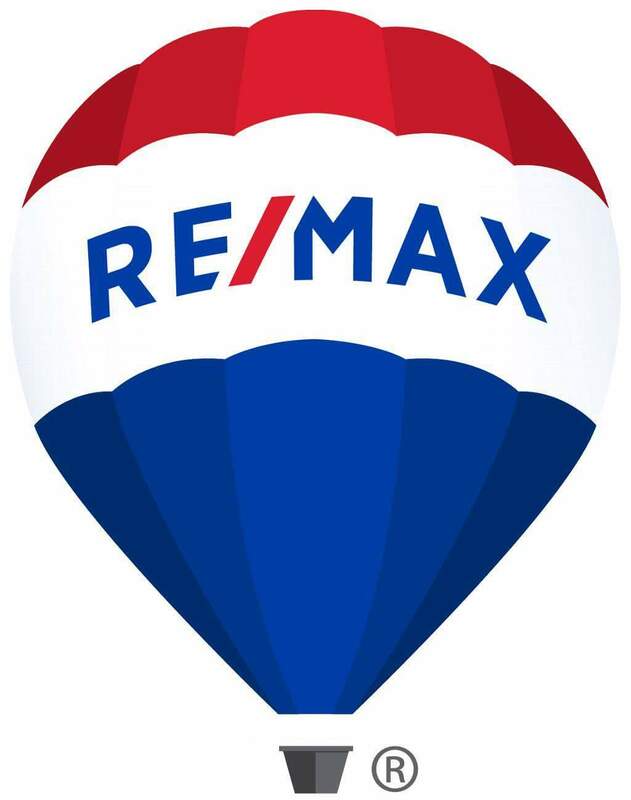 RE/MAX Action's mission is to provide and manage the tools and support services necessary to help our Associates list and sell more Real Estate in less time while providing maximum service to their clients. I would highly recommend REMAX Action. I had a great experience!